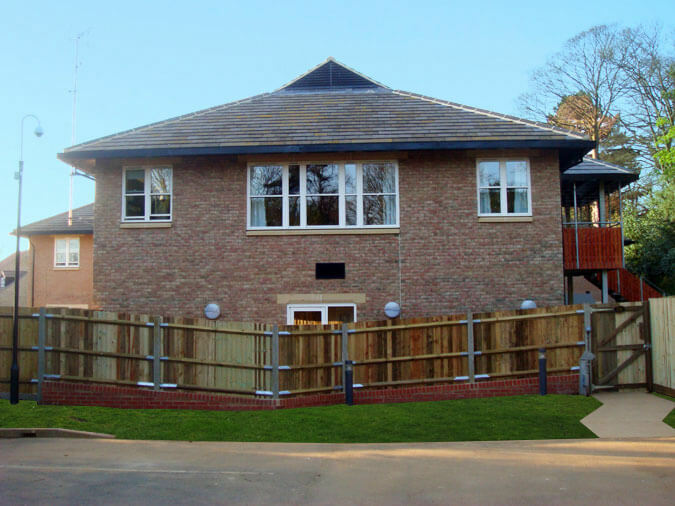 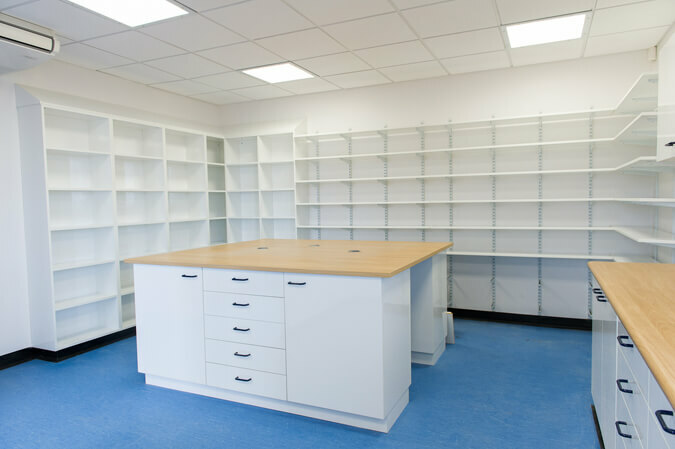 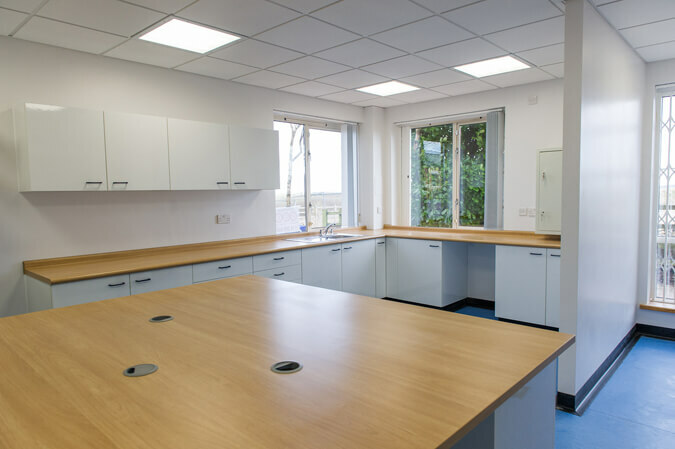 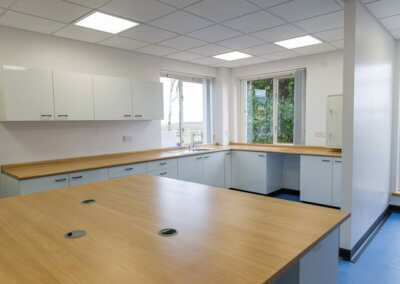 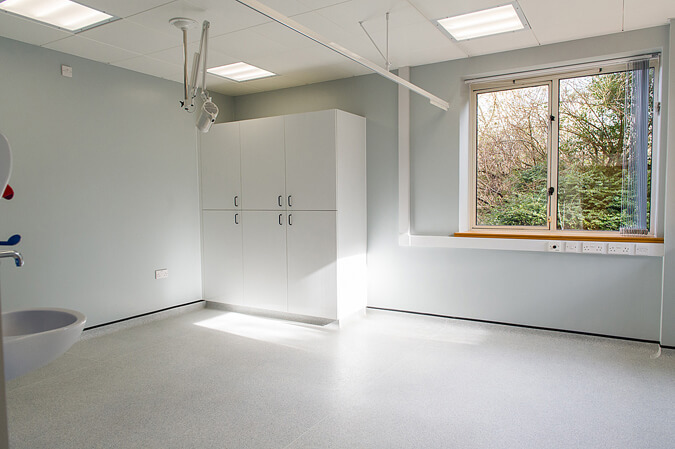 Holland Build is delighted to have been awarded this prestigious project constructing the new Uppingham Surgery. 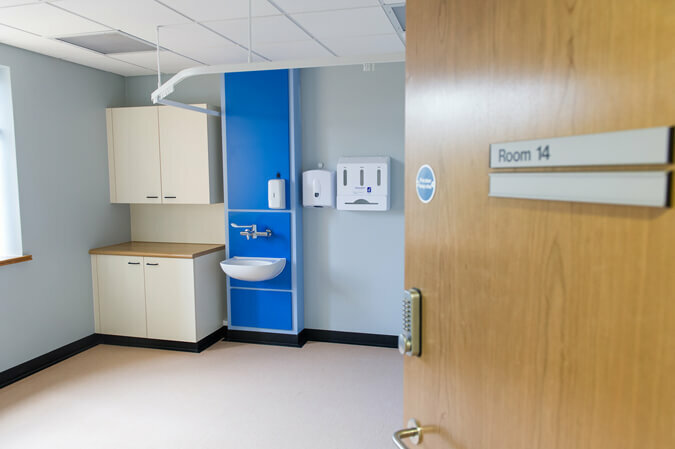 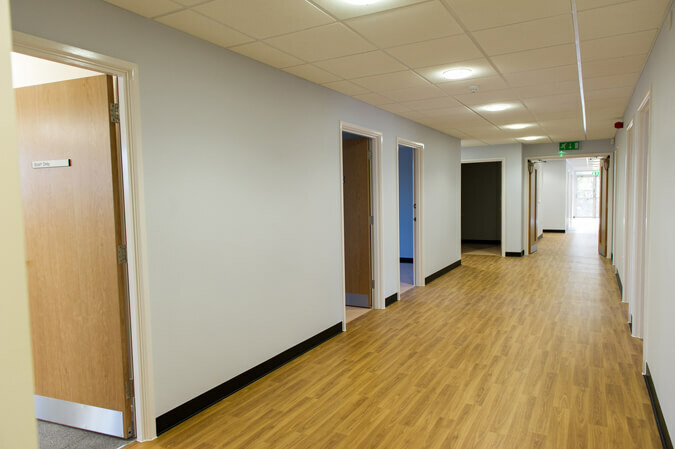 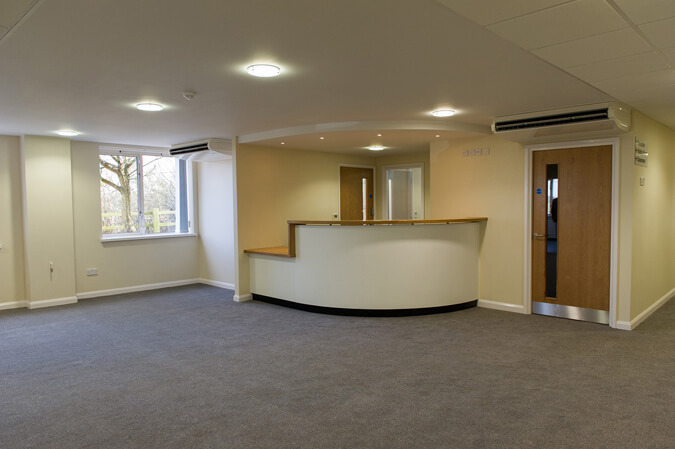 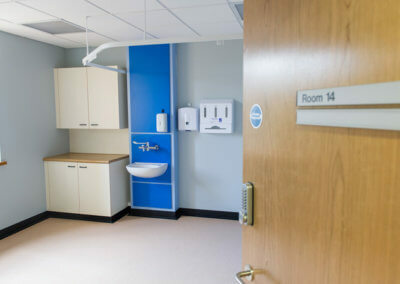 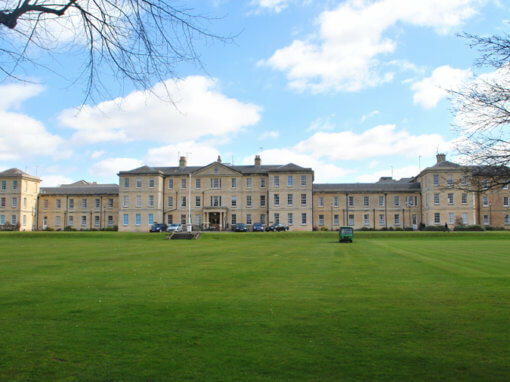 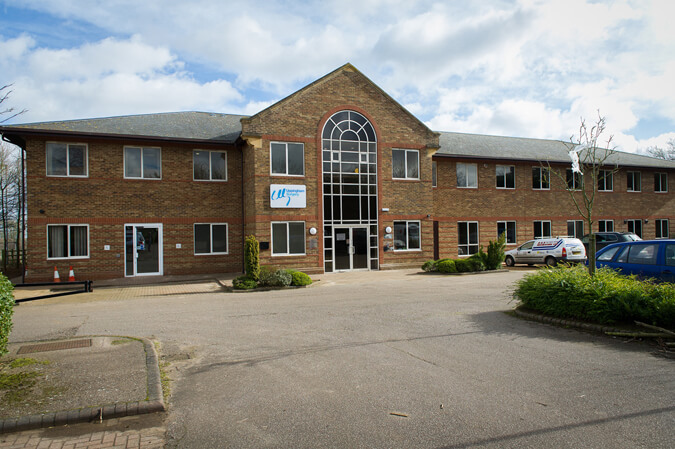 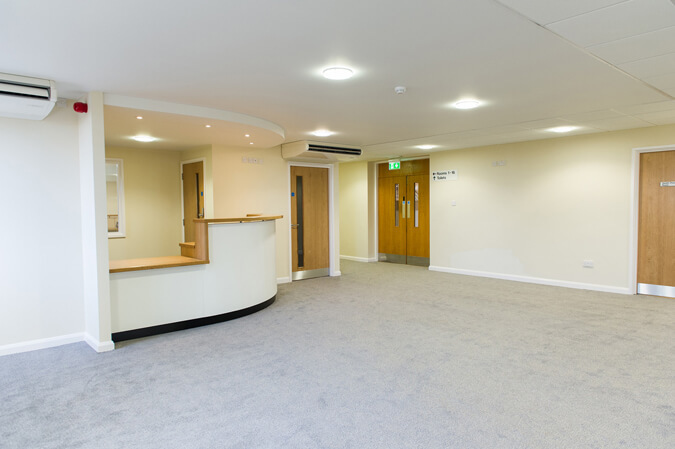 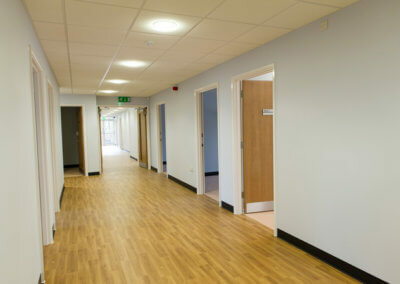 Built to the latest clinical standards the new surgery contains 15 consulting rooms, dispensary, main reception and waiting areas, minor ops treatment and phlebotomy rooms. 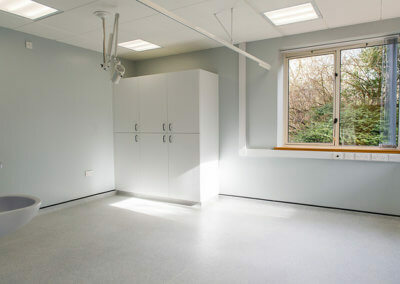 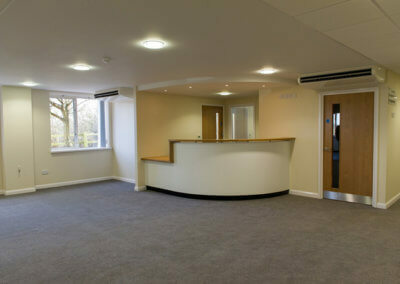 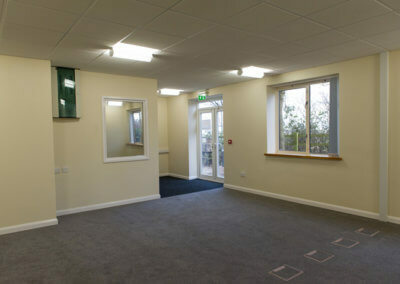 The facility has a large administration area and patient/staff car parking. 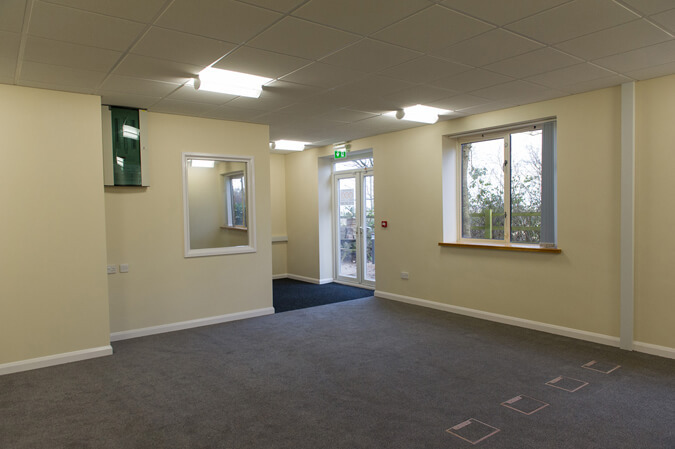 The building is heated and cooled through a heat pump system and also features, heat recovery and heat exchange units throughout the building. The new site will also house a commercial pharmacy operated by ALFA Pharmacies.